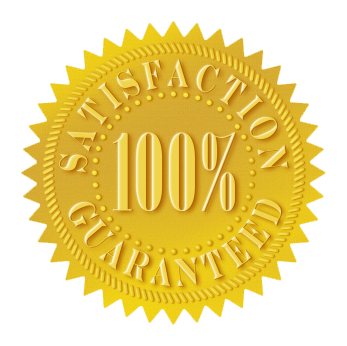 Every person at Universal Nissan is dedicated to your complete satisfaction. We recognize that sometimes we do not meet your expectations. If that is the case, please take a few minutes to help us make it right and to get better at serving you by providing your feedback on the form below. The store manager will contact you shortly, and we will do our best to make sure you are completely satisfied.